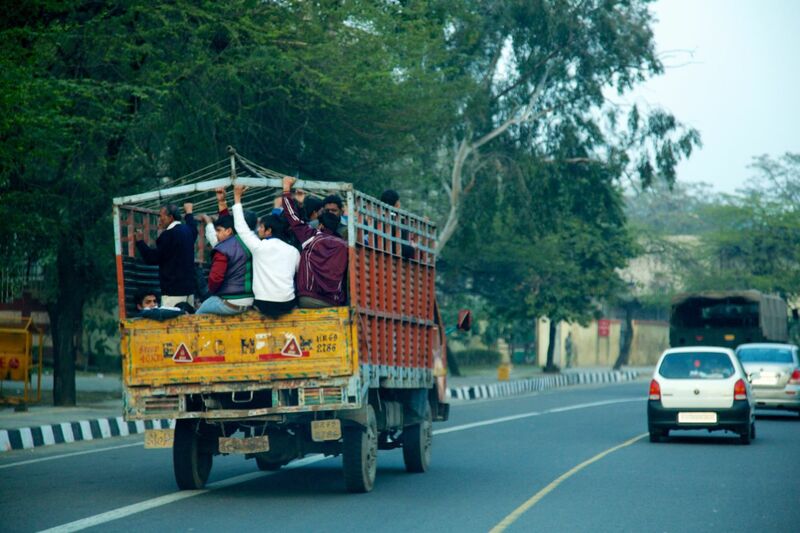 January 2013 took me to India, again with Save the Children and a bunch of lovely health workers. 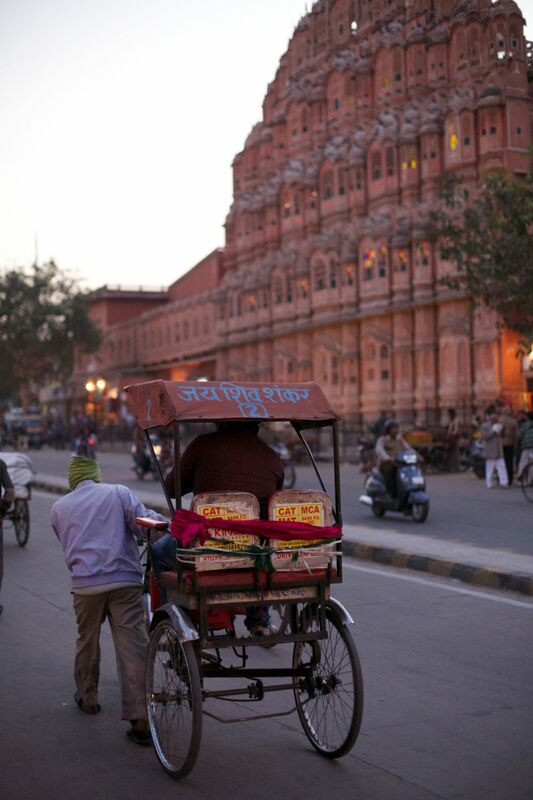 You can see British midwife Claire Parker’s excellent blog about the trip here. 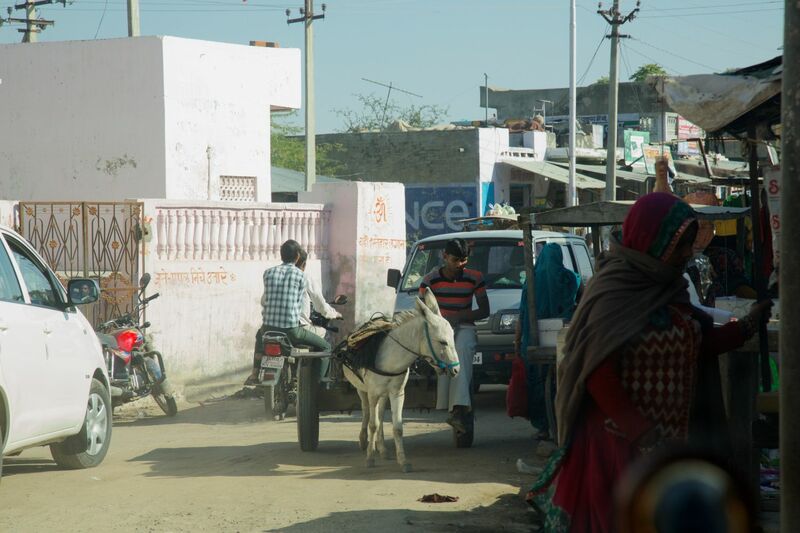 We started out in Rajastan visiting clinics and community projects around Tonk near Jaipur. Watching Dr Surendra Goyal is the only doctor at the OPD in Tonk which serves 40,000 people was a humbling experience. He sees approximately 200 patients a day and is supported by one Auxiliary Nurse / Midwife. This situation is indicative of a more general problem; India is lacking 2 million health workers to serve its expanding population. 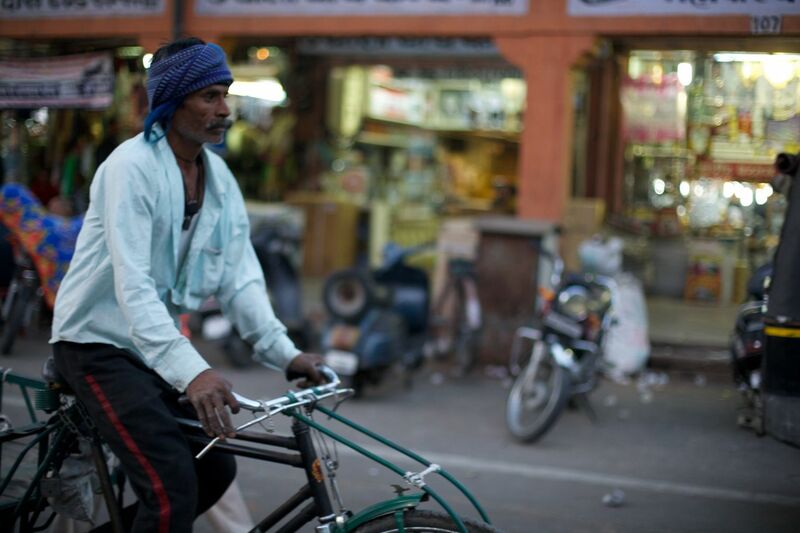 Without the network of dedicated Community Heath Volunteers and Accredited Social Health Activists, supported by NGOs, the public health system in India would collapse. 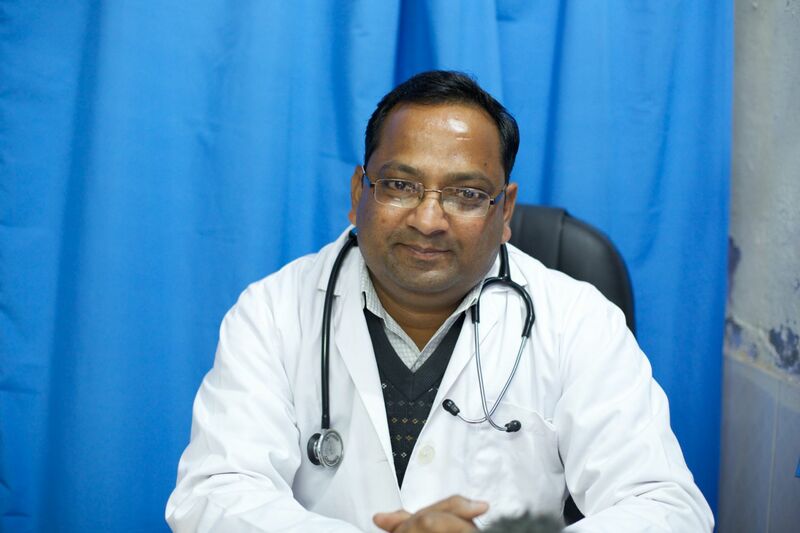 Dr Surendra Goyal is the only doctor at the OPD in Tonk which serves 40,000 people. On a shoot with Wired Video Production for Save the Children. 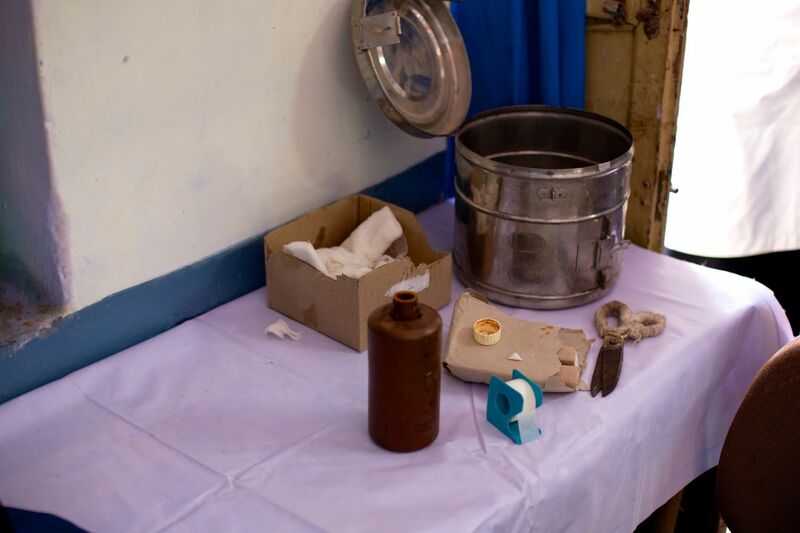 Medical equipment at the OPD in Tonk, Rajastan. On a shoot with Wired Video Production for Save the Children. Following the visit to the OPD we visited the hospital were impressed to see a comparatively well equipped special care baby unit in Tonk hospital. This is apparently the best in any regional hospital in India. Unnamed baby boy. 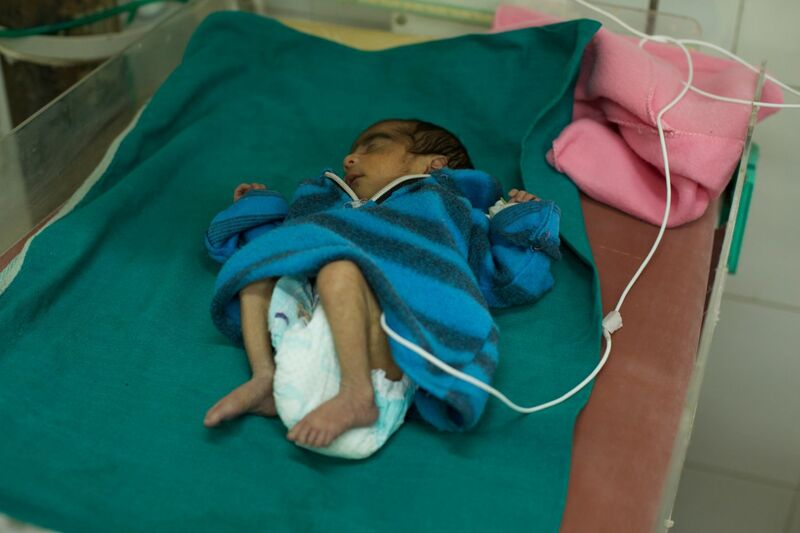 Mother, Rica, was malnourished and he was born prematurely in a Community Health Centre at 34 weeks and transferred to the District Hospital in Tonk, Rajastan – which has one of the best Special Care Baby units in India. Unnamed baby girl. Mother, Kherunissa. 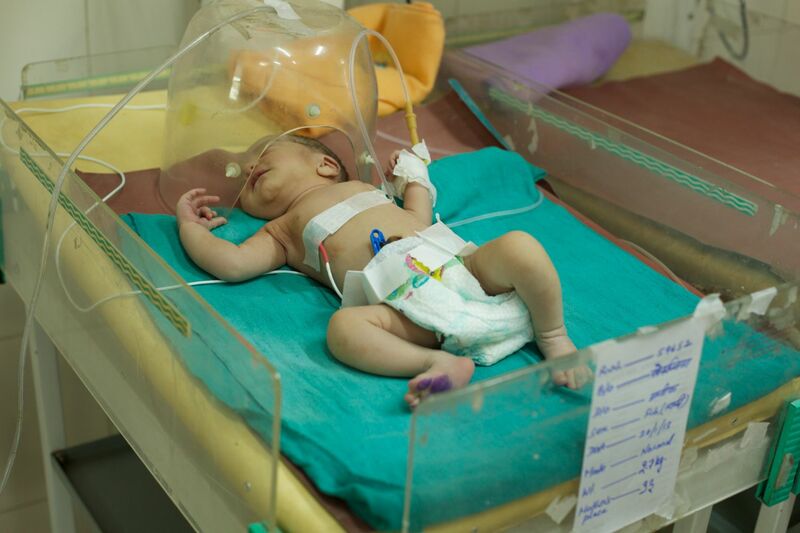 Had problems breathing so transferred to get oxygen at the neonatal unit in the District Hospital in Tonk, Rajastan – which has one of the best Special Care Baby units in India. Unnamed baby boy, 12 days old. Mother, Hansa. 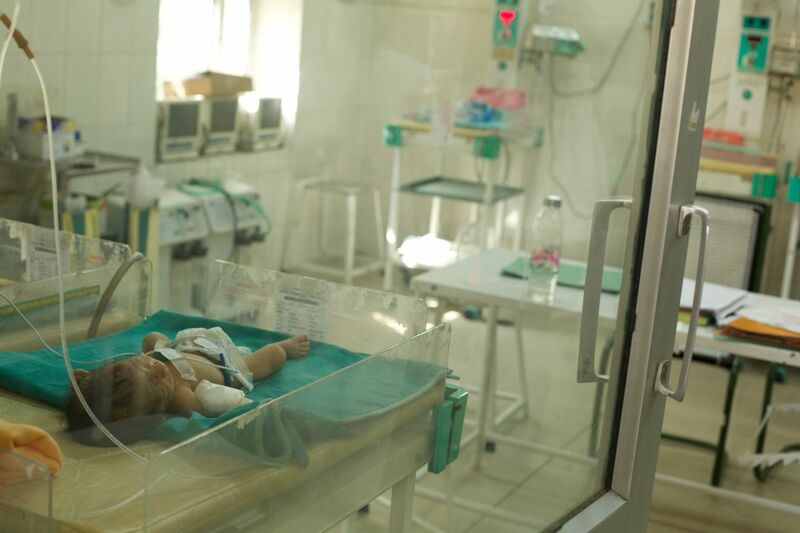 Born prematurely and transferred to the District Hospital in Tonk, Rajastan – which has one of the best Special Care Baby units in India. Unnamed baby girl. Mother, Lali, Had a delayed and painful delivery. 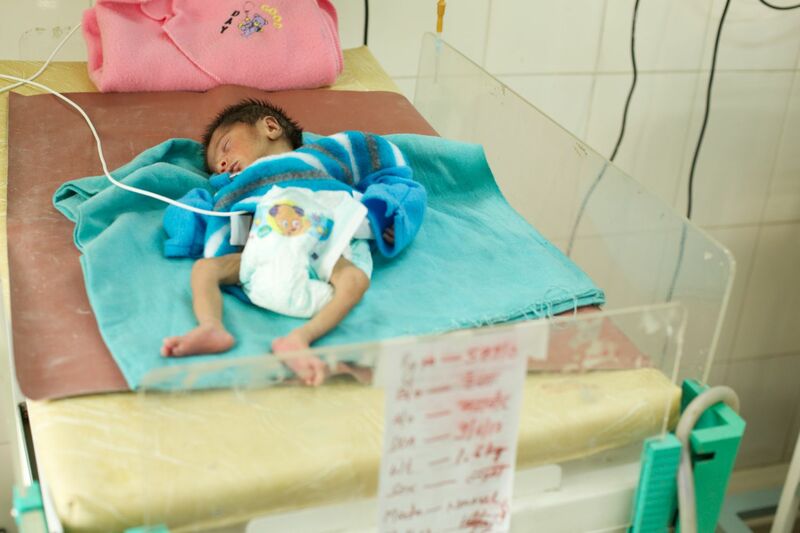 Baby breathed in amniotic fluid so he had to go to the neonatal unit in the District Hospital in Tonk, Rajastan – which has one of the best Special Care Baby units in India. From Tonk we followed ASHA worker, Alka Saaran, in Rupangarh village visiting 8 month pregnant Mamta (pictured),who is 24 and has a 2-year-old daughter, she had already lost one baby to pneumonia.. She and her fellow volunteers are using a mobile application developed by Save the Children in 2008 to give health advice to pregnant women. With a simple interface, on a very basic phone, up-to-date health advice is administered in images and spoken instructions, and information is gathered about each mother. It is a fantastic invention. The app has proved enormously successful in Rajastan, and the Indian Government has plans to trial the app in other states. 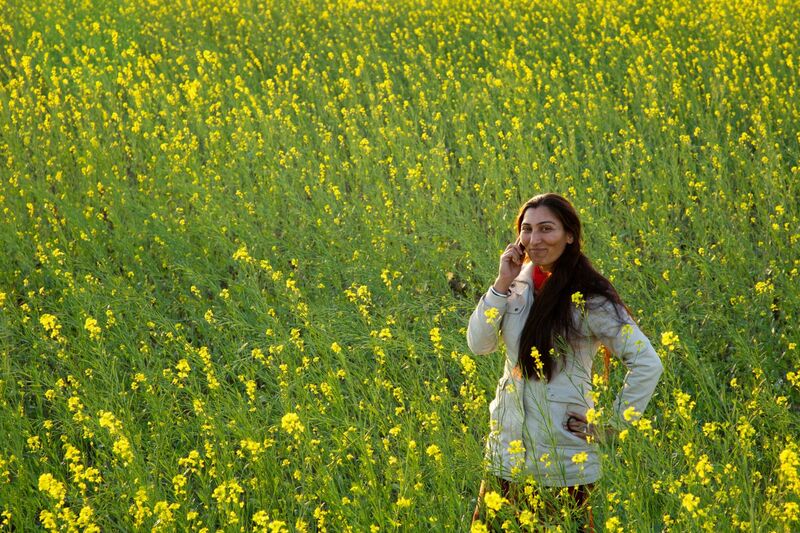 Alka Saaran, ASHA worker in Rupangarh village is using the mobile application developed by Save the Children in 2008 to give health advice to local women. The app has proved enormously successful in Rajastan, and the Indian Government has plans to trial the app in other states. 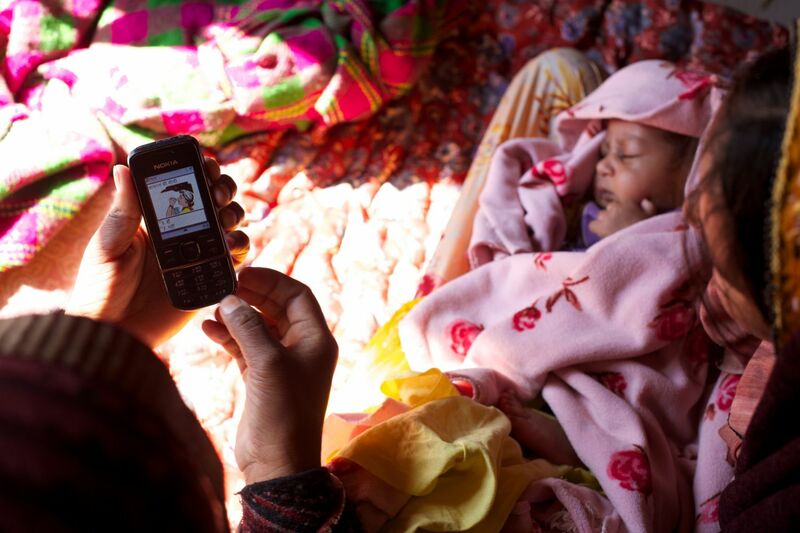 Alka Saaran, ASHA worker in Rupangarh village is using the mobile application developed by Save the Children in 2008 to give health advice to 8 month pregnant Mamta (pictured), 24. 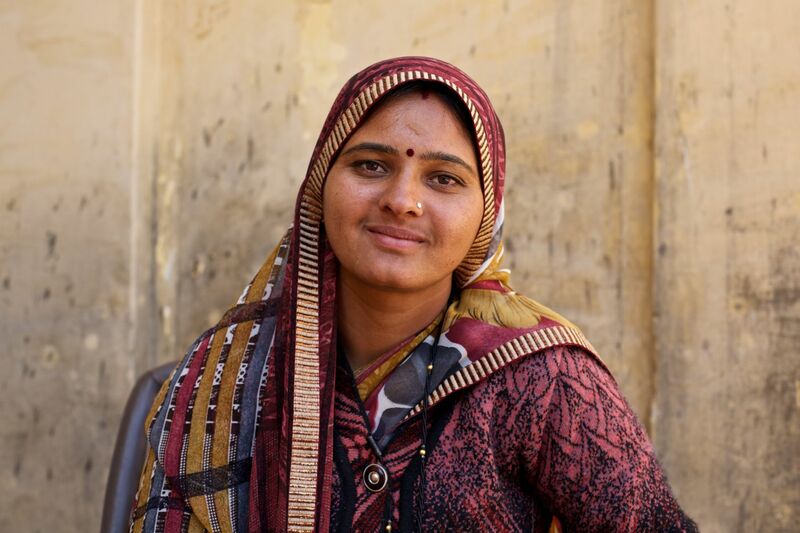 Mamta has a 2-year-old daughter and lost one baby to pneumonia. 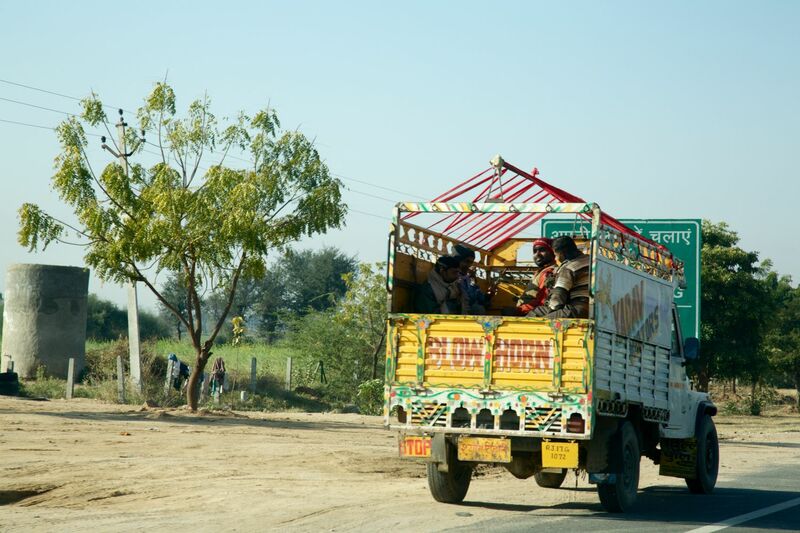 The app has proved enormously successful in Rajastan, and the Indian Government has plans to trial the app in other states. 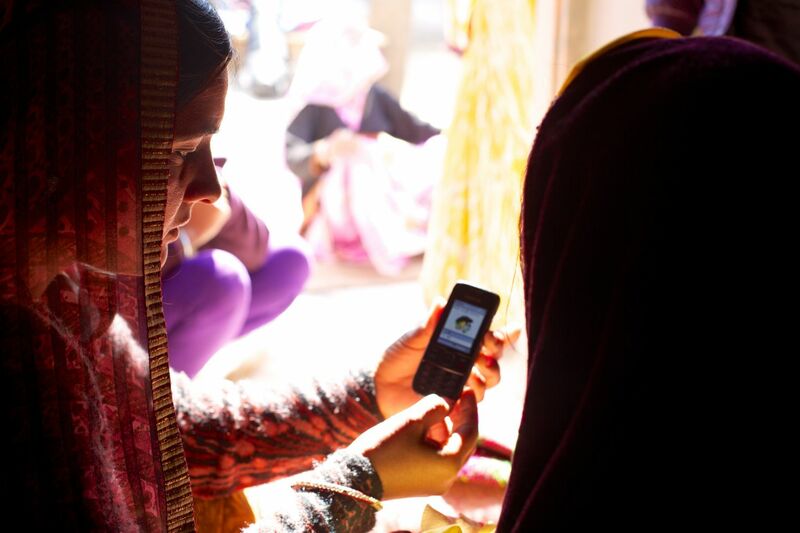 Alka Saaran, ASHA worker in Rupangarh village is using the mobile application developed by Save the Children in 2008 to give health advice to Manju, 22. She delivered her first baby accidentally on the toilet. The baby died the following day. Now she has an 18 month-old healthy baby who has been immunised against TB, hepatitis and polio. 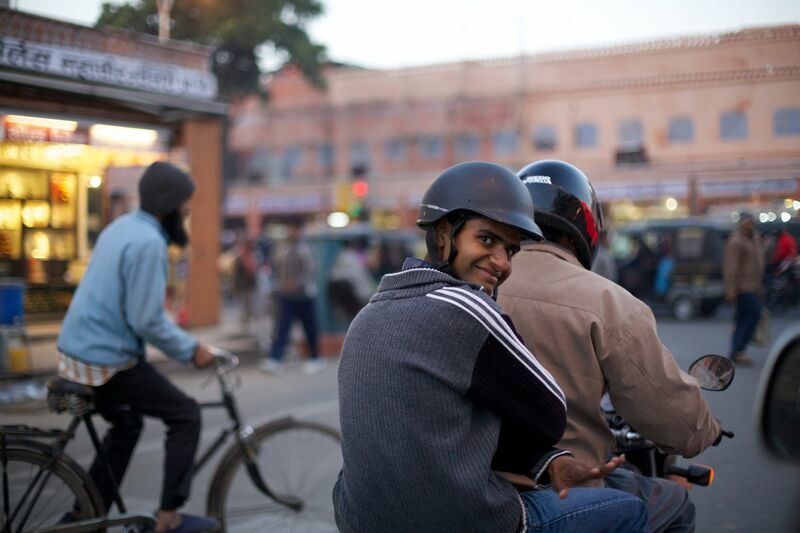 The app has proved enormously successful in Rajastan, and the Indian Government has plans to trial the app in other states. 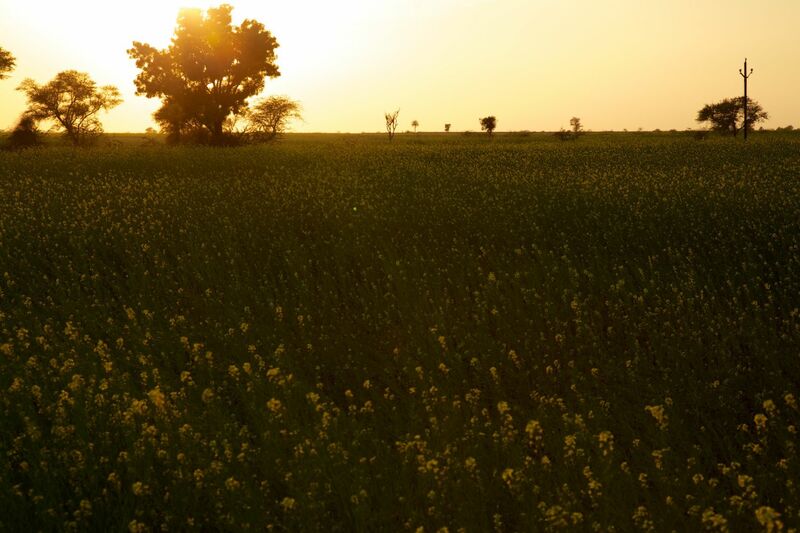 Here are few other random pictures from the beautiful desert state of Rajastan. 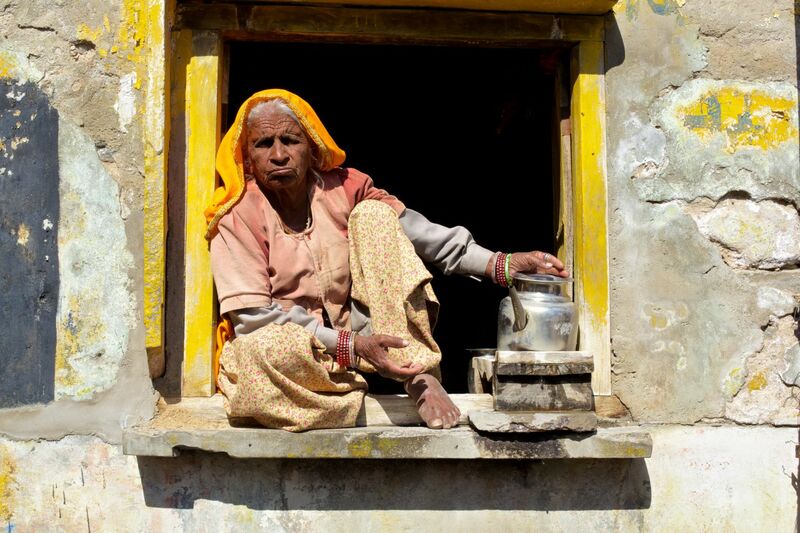 Every 7 minutes a woman dies in childbirth in India. Part of a shoot by Wired Video for Save the Children. Havis Abdullah Aziz, Muslim Cleric. He regularly meets with other religious leaders in a community centre built by Save the Children to discuss community health and well being with Community Health Volunteers. 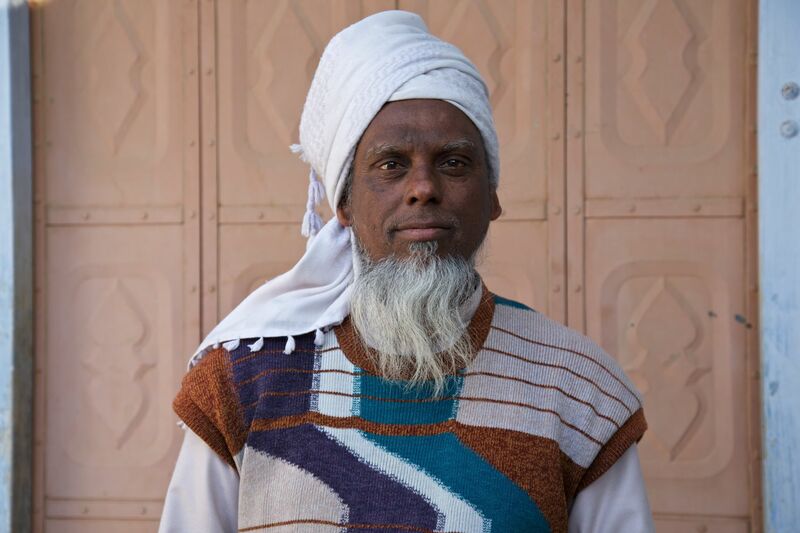 Religious leaders in Tonk, Rajastan, have become essential advocates of healthy lifestyle, promoting breastfeeding and institutional delivery. 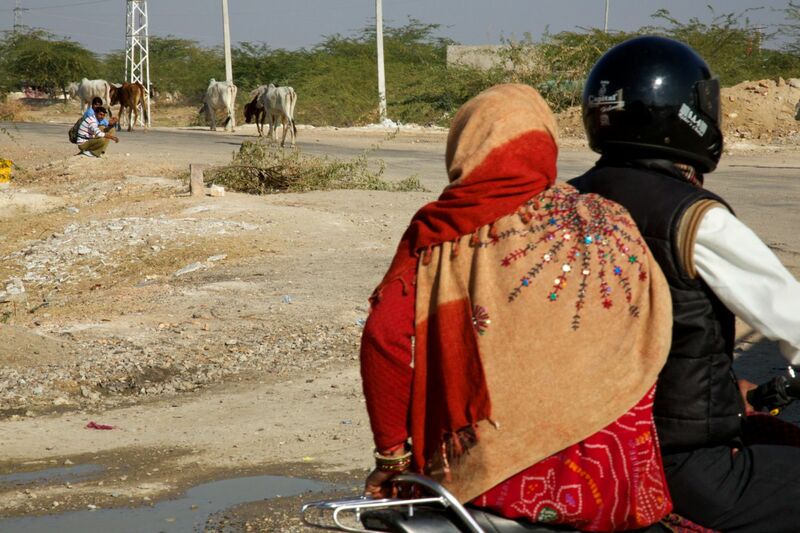 Every 7 minutes a woman dies in childbirth in India. Health Volunteers like Jeswinder save lives. Part of a shoot by Wired Video for Save the Children.